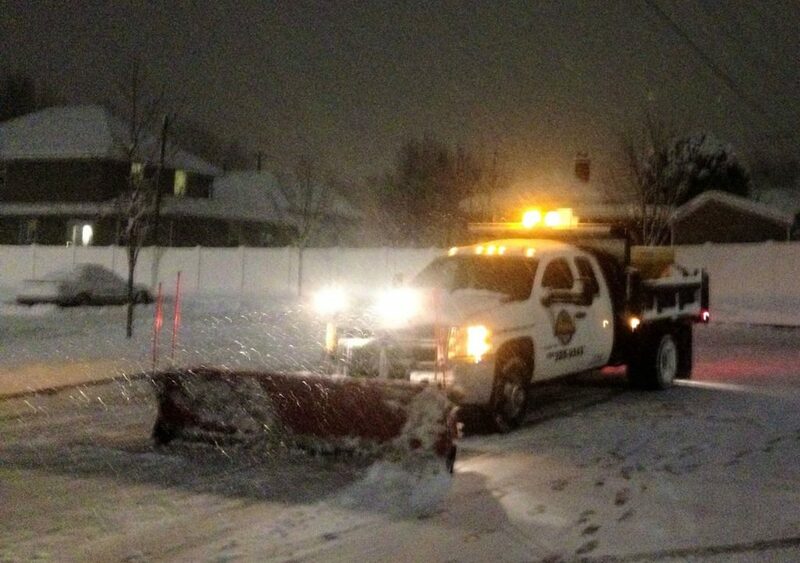 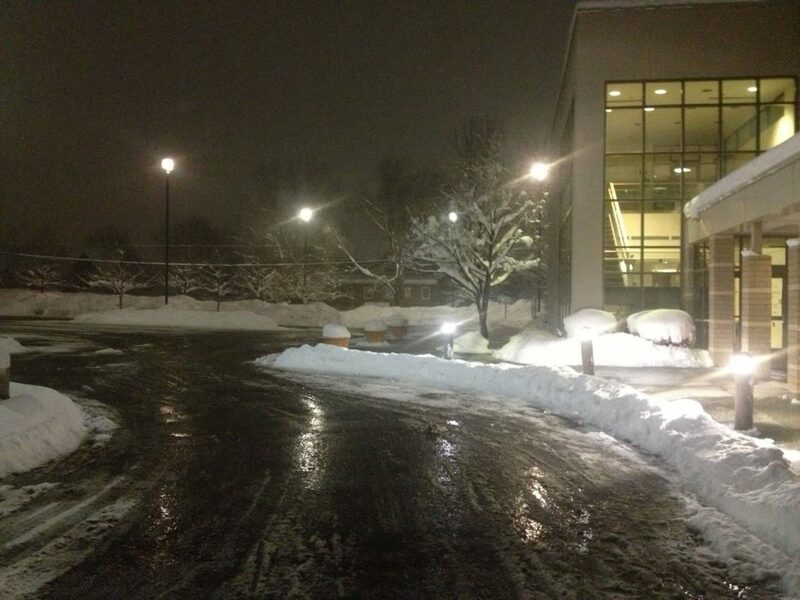 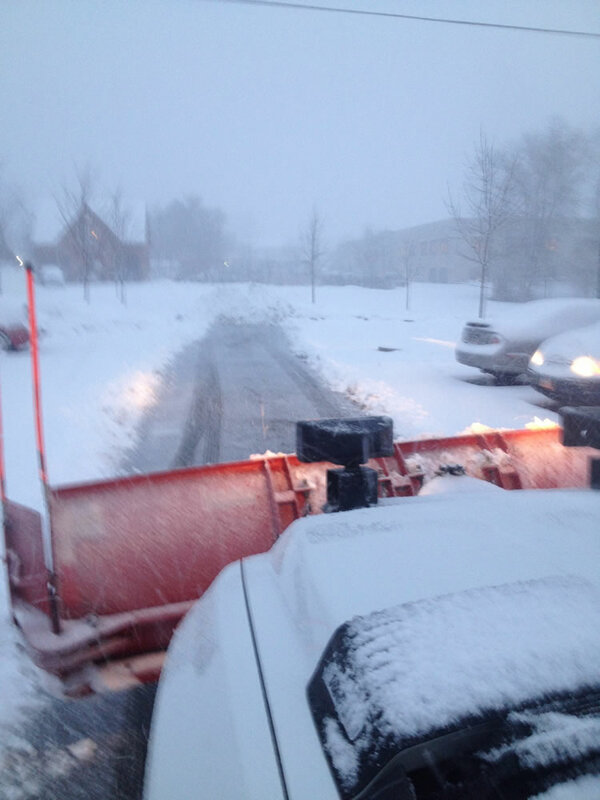 Simms Landscape specializes in providing experienced snow plowing and showing solutions. 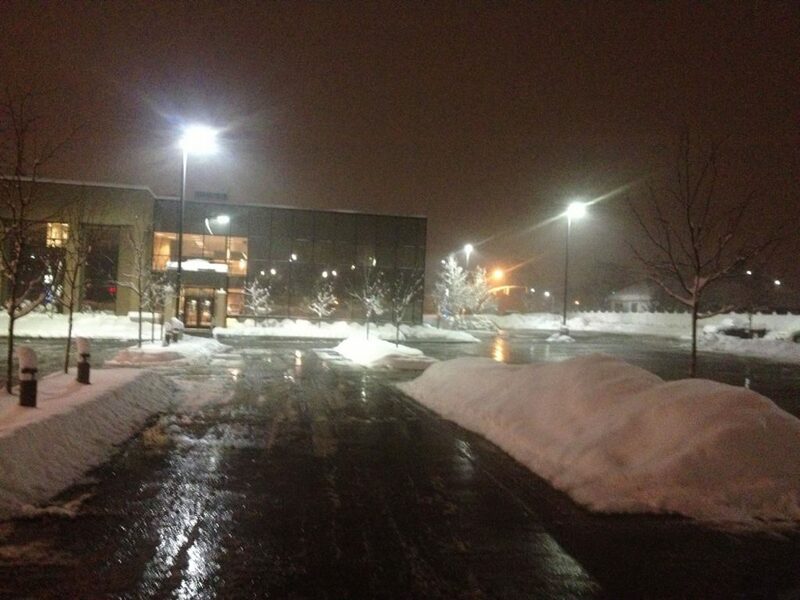 The weather in Utah is extremely unpredictable and can wreak havoc on your business if its not maintained. 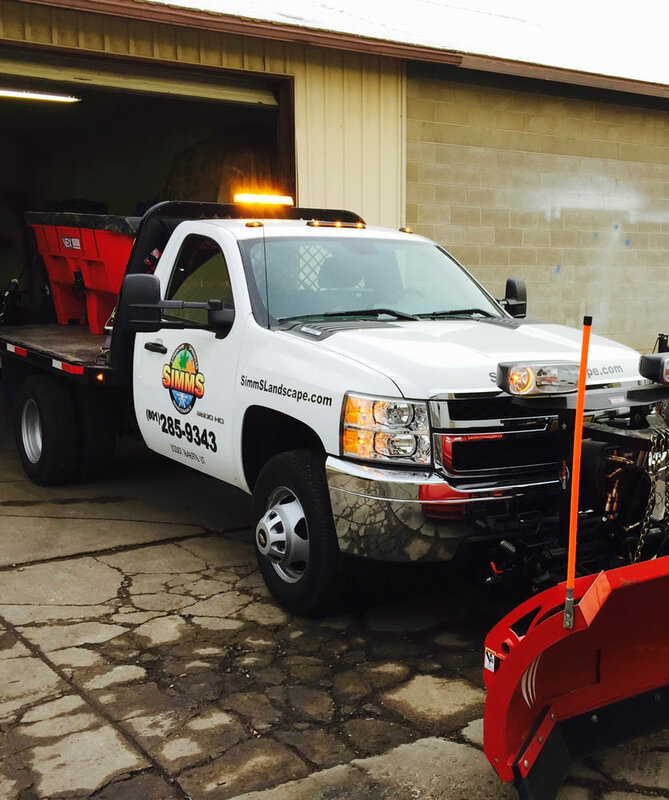 We provide professional and timely service to ensure your roads, parking lots, sidewalks, walkways and other critical areas are accessible. 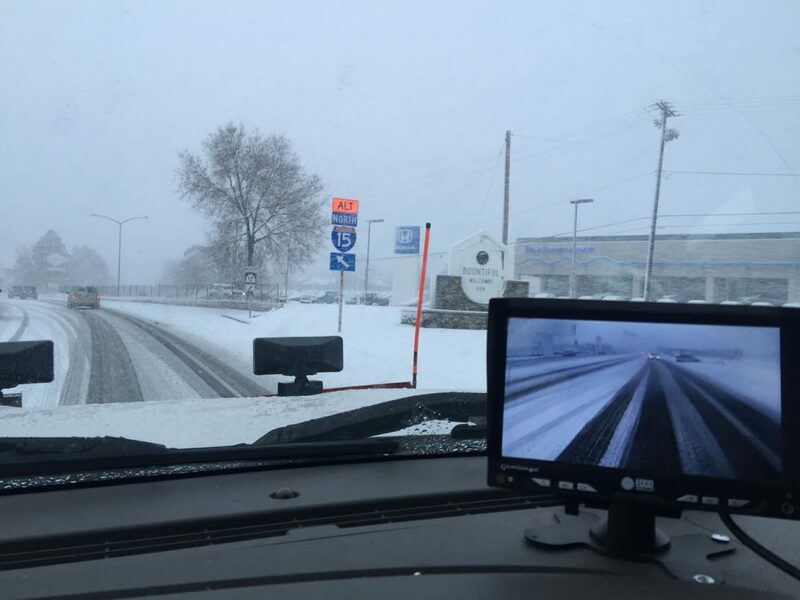 Preventing costly production and delivery delays, keeping you open for business, and helping alleviate the inherent risks and hazards associated with snow and ice. 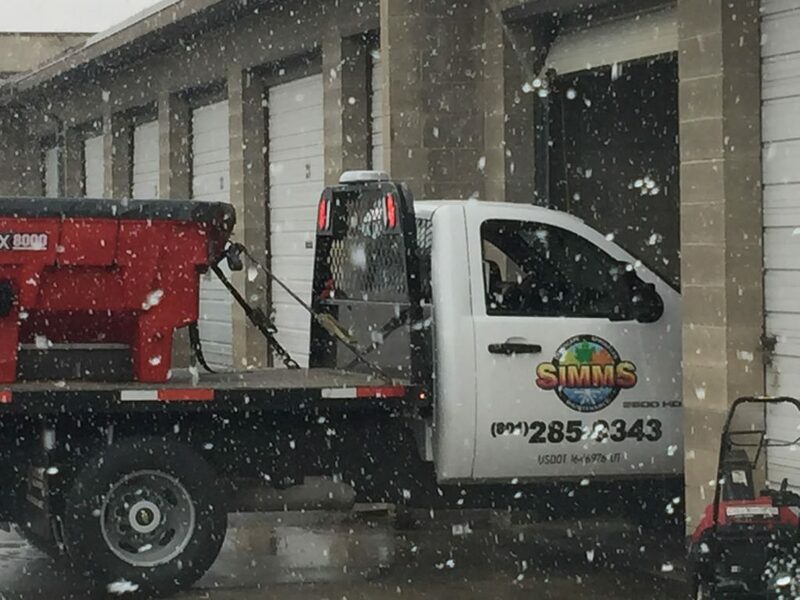 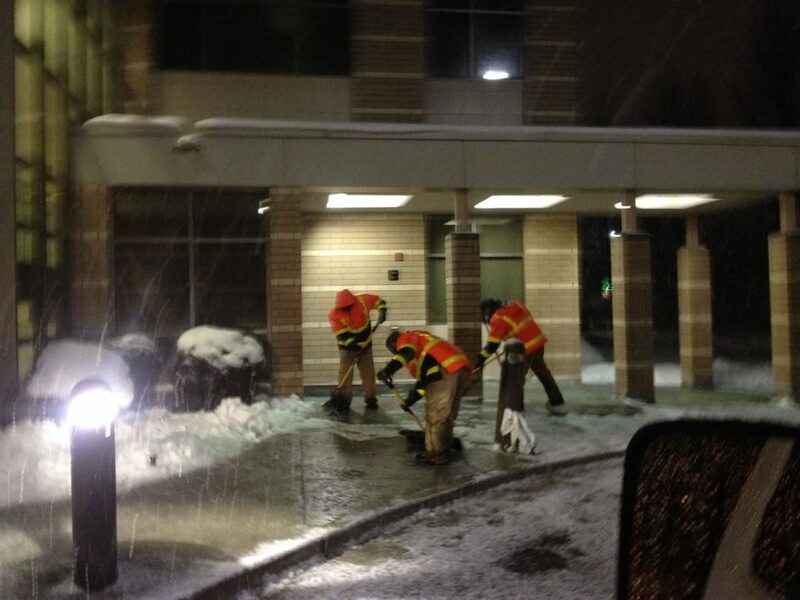 You can rest assured that we will be one step ahead of all your winter weather needs.Our Snow Plowing and Removal Services will work through the storms to ensure that your home or business is clear of snow and safe both for yourself, your customers, and your employees.